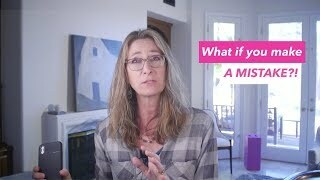 What if You Make a Mistake?! What if you make a mistake on set? Man, this can BURN you, or it can make the relationship stronger. In this video, I share with you one of the biggest mistakes I’ve made and what I did to resolve it.